Enjoy your wonderfully comfortable bed with the 100% virgin wool fill and 100% organic cotton terry quilted top cover. 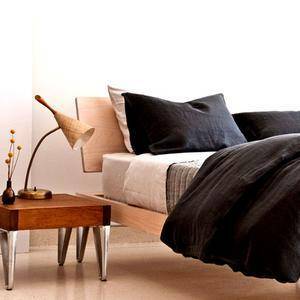 The wool absorbs perspiration and will keep your mattress clean and fresh. 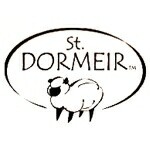 St. Dormeir mattress protectors come in many sizes and the deep pockets will fit snugly to your mattress. Machine washable.